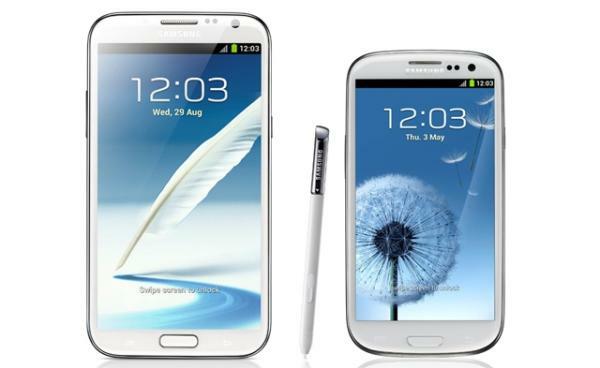 The Samsung Galaxy S4 has been in the process of receiving the latest Jelly Bean operating system with last year’s flagship devices due to get the software next, and now we have a list of the S4 features that should be coming to the Galaxy S3 and Galaxy Note 2 with the Android 4.3 update. Over the last few days the updating of the Samsung Galaxy S4 has been taking place with the new firmware slowly making its way around the world, but next in line to receive some new software are the Galaxy S3 and Galaxy Note 2 from last year. This should start its journey towards the end of the month, and the update has always been down to bring a number of features across from the Galaxy S4. Going on the update that is currently being rolled out to the S4 owners of the older handsets can expect to see the likes of support for the Galaxy Gear among a number of other things. These are set to included Samsung KNOX, improved colour reproduction, new Samsung keyboard, new Samsung browser, Samsung Wallet, new camera firmware, improved RAM management, OpenGL 3.0 support, enhanced TouchWiz Launcher, new Reading Mode, and some minor alterations to the UI. A lot of the improvements will be under the hood which will provide a boost in the handsets performance and battery life, but we should also see a number of new features that were debuted on the Galaxy S4 when it was launched which Samsung promised would be coming to the older handsets. What new features are you most looking forward to with the Android 4.3 update?